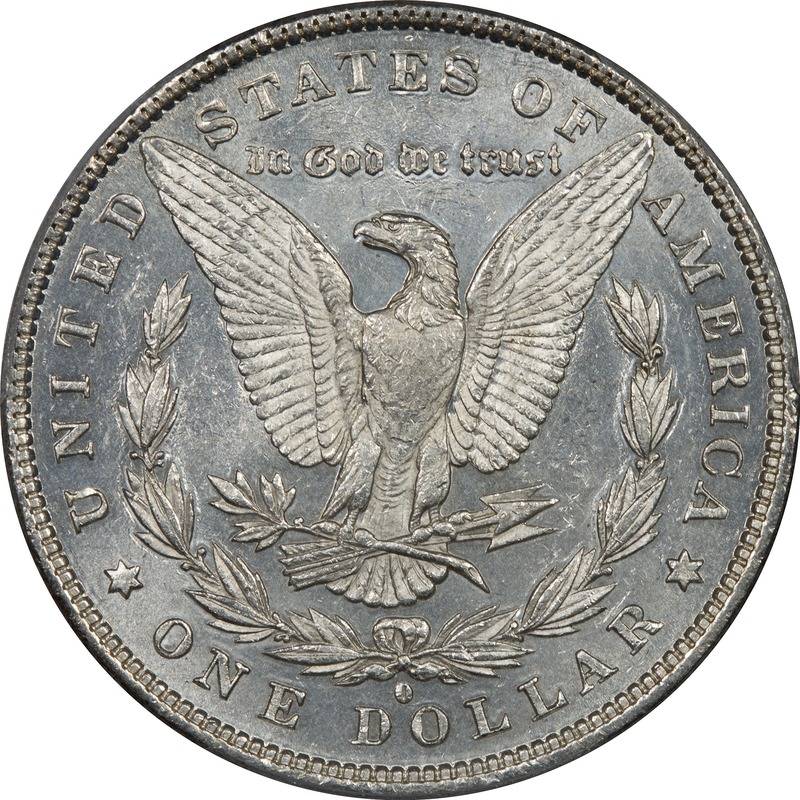 VAM 1J - Overpolished Reverse is a pairing of Obverse Die 1 with Reverse Die a. We have only one example for now, and it is an Almost Uncirculated 58 coin. 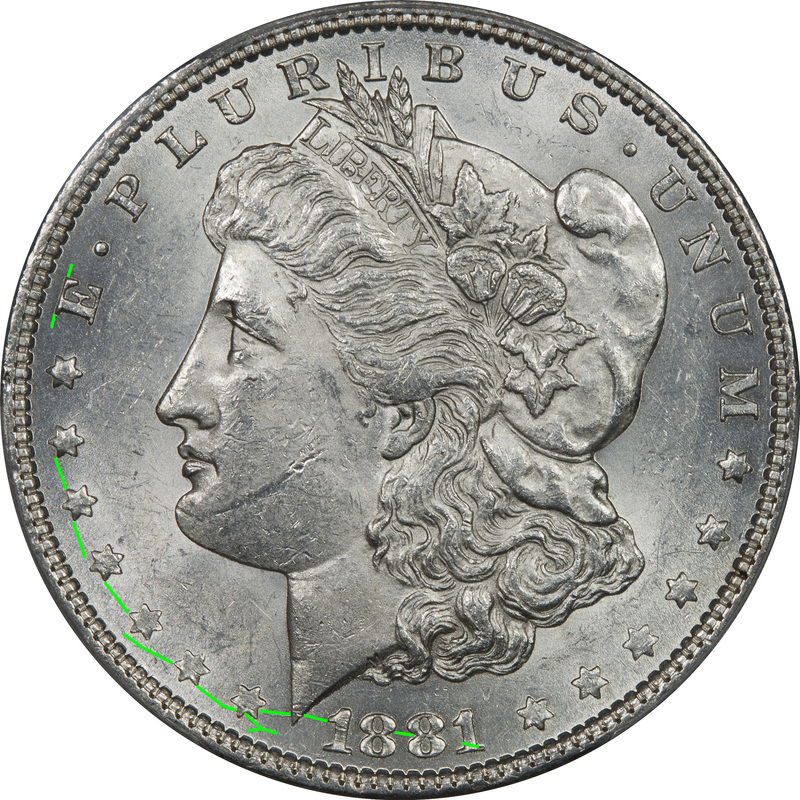 While there are die cracks showing on the obverse we need to do an analysis of the reverse to complete this analysis. We obviously need additional coins to complete this analysis, but this VAM has been very elusive.